See Valley Forge and Montgomery County in a whole new way. 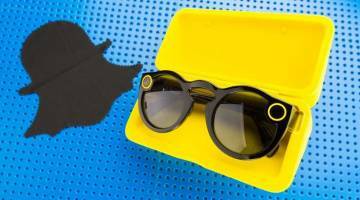 We are giving away a pair of Snapchat Spectacles, and you could be our lucky winner! All you have to do is add visitvf on Snapchat and send us a Snap of how you #MakeItMontco. The contest runs through June 21, the first day of summer, when we will reward one lucky follower with their own pair of Snapchat Spectacles. See the Official Rules. Not sure where to go? Check out Montco&apos;s Best Snaps below. 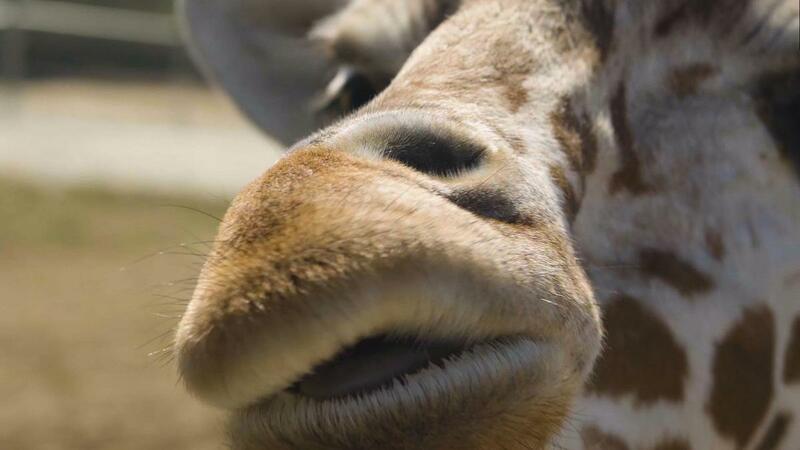 Norristown&apos;s Elmwood Park Zoo is filled with snap-worthy experiences, including giraffe feeding, bison feeding and the brand new Trail of the Jaguar exhibit. 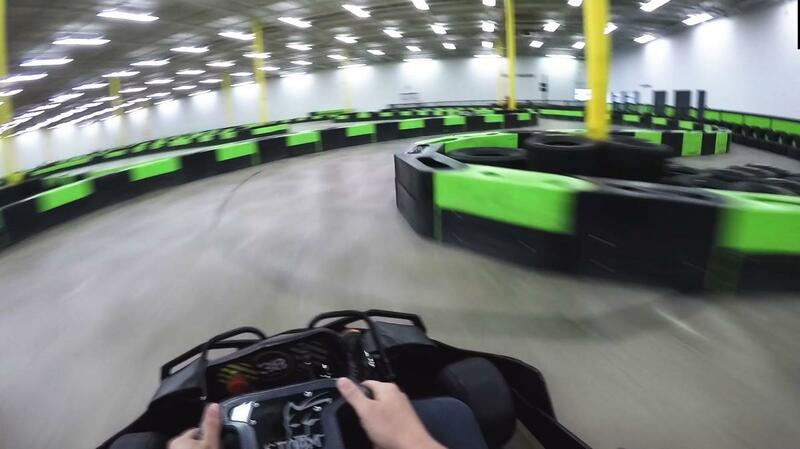 The speed, the excitement, the adrenaline rush: that&apos;s what you feel on your first lap around Speed Raceway in Horsham. 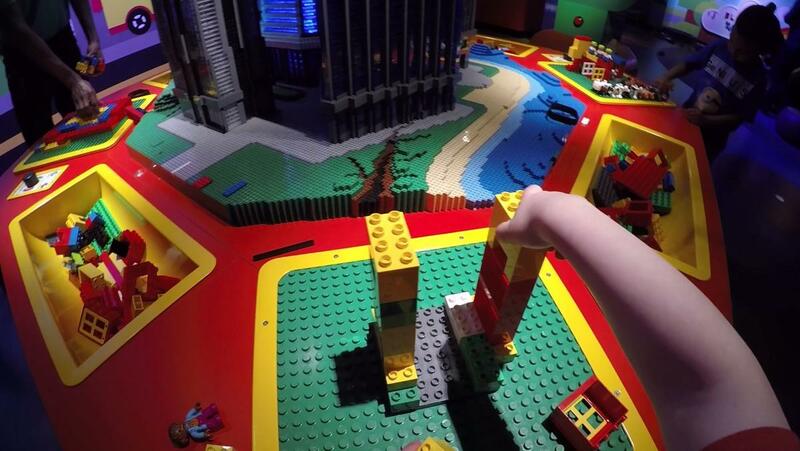 The brand new LEGOLAND Discovery Center at the Plymouth Meeting Mall helps you build the ultimate family fun getaway. 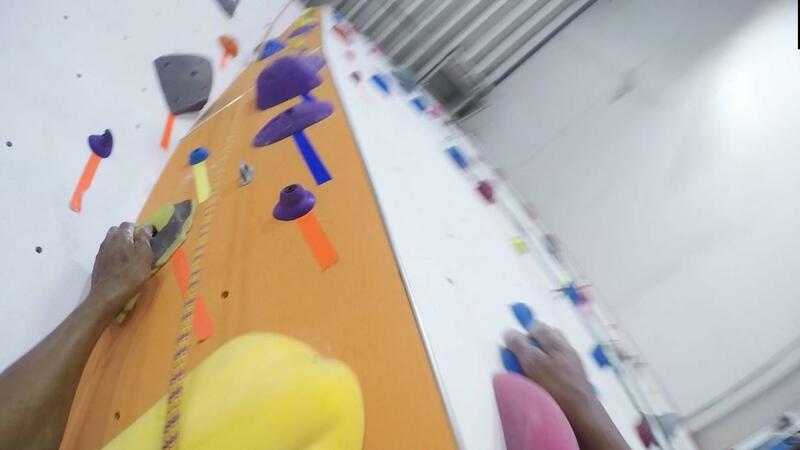 The Philadelphia Rock Gym in Oaks challenges climbers of all skill levels to reach the highest of heights. 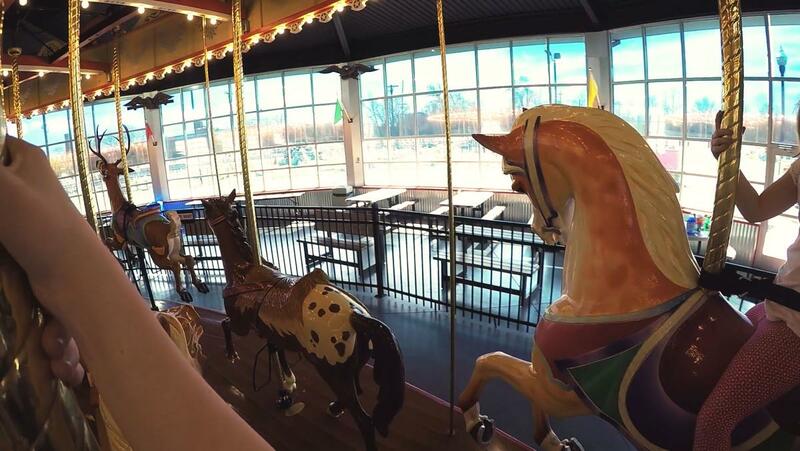 Take a spin on the vintage Carousel at Pottstown. Bonus: there&apos;s mini-golf just steps away from the carousel. Hot air balloon rides from the US Hot Air Balloon Team offer an experience like no other. Don&apos;t forget the Champagne toast.